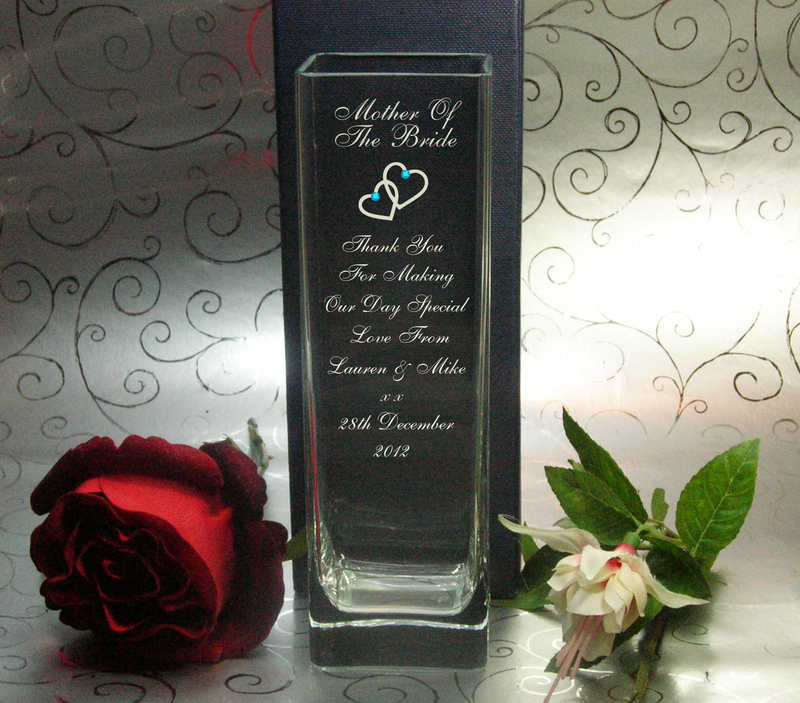 Karmalake Creations offers engraved personalised glasses and glassware to customers throughout the UK. Established in 2008, the business is situated in Deeside, North Wales. The company supplies a comprehensive range of glassware, which is beautifully engraved and personalised to create unique finished products which make ideal gifts for all occasions, whilst also making perfect presentation, corporate or sports awards. Many of our engraved items are also hand finished with beautiful Swarovski crystals for that extra special touch. All our engraved glass products can be viewed and purchased from our website and online shop.